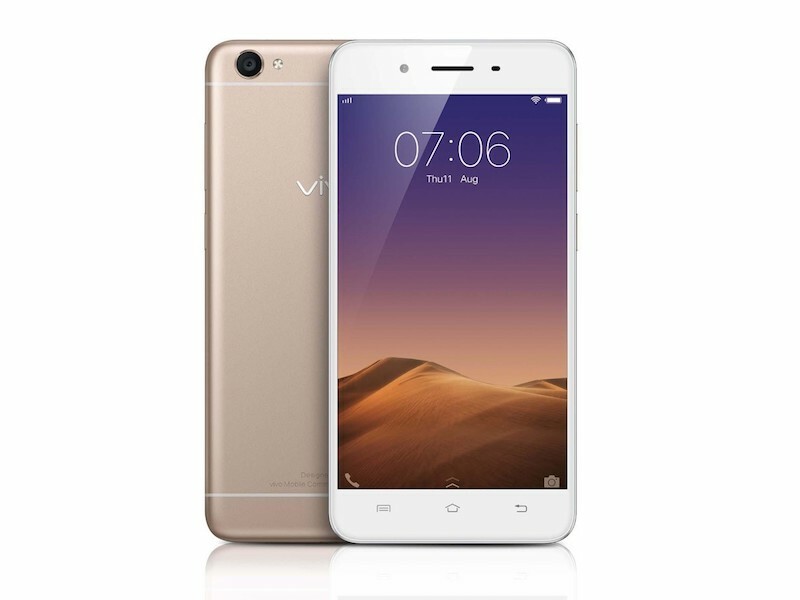 Vivo has launched Vivo Y55L the latest Smartphone in Indiathat is 4G VoLTE enabled voice calling support handset. 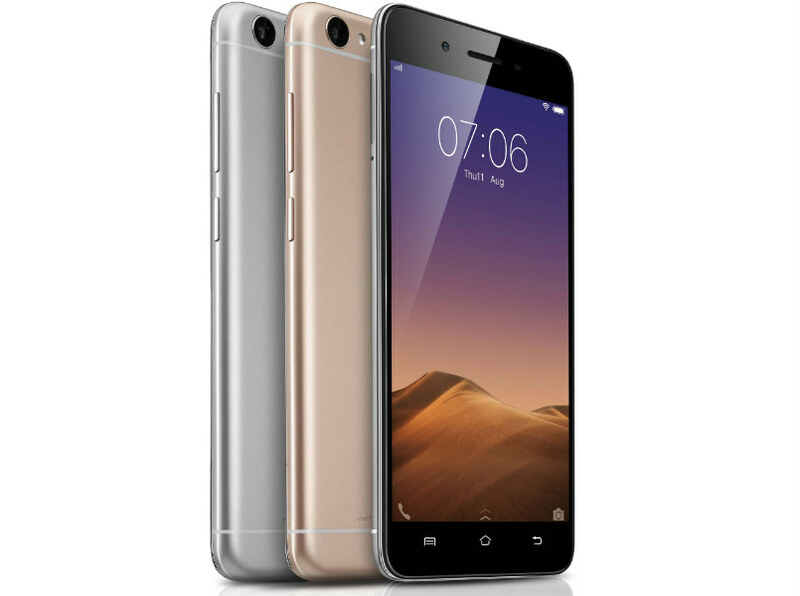 This smartphone is an upgraded modified version of the previously launched Y51L Smartphone that was launched in January, 2016. The Y55L handset includes a unique split-screen feature for multitasking and an eye protection mode that reduces blue light for screen brightness comfort. Vivo Y55L sports a 5.2-inch 720p HD display. It has 2.5D curved-edge glass screen with a unibody metal design. This handset is powered by a 64 Bit Qualcomm Snapdragon 430 Octa-Core, Cortex A-53 Processor clocked at 1.4GHz.. The Vivo Y55L handset runs on latest Android Operating System Marshmallow v6.0 based Funtouch User Interface version 2.6. 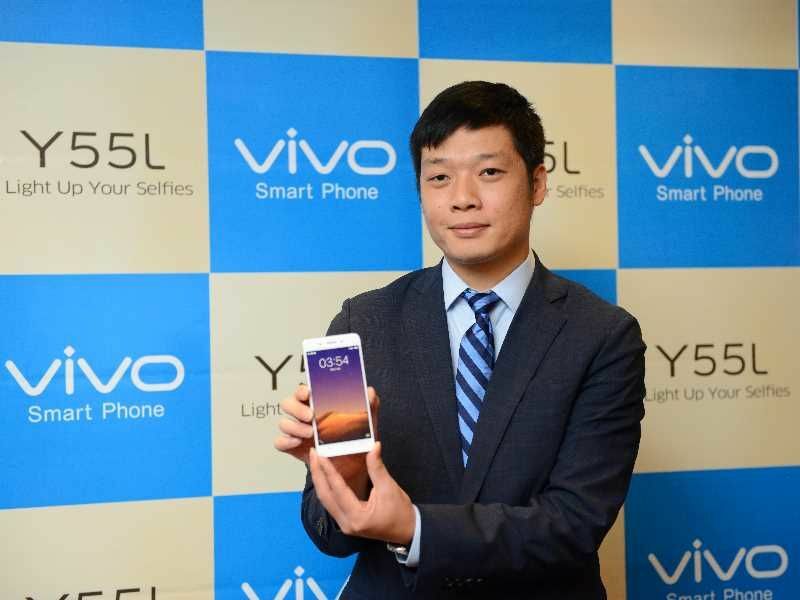 On the camera front, the Vivo Y55L has an 8 Megapixel Primary Camera with LED Flash light and a 5 Megapixel Front Facing Camera. The Smartphone has 2GB of RAM which is coupled with16GB of inbuilt storage that is expandable up to 128GB via MicroSD Card. 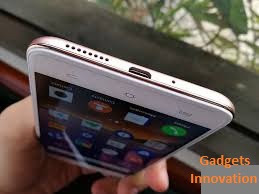 On Connectivity Ground it includes 4G and VoLTE support, Bluetooth 4.0, Wi-Fi, GPS, 3.5mm Audio Jack & Micro-USB with USB OTG. The Vivo Y55L is powered with a 2650mAh battery which is non removable. Sensors included in the Smartphone are Accelerometer, Ambient Light Sensor, Proximity Sensor & a Virtual Gyroscope. The device measures 147.9×72.9×7.5mm and weighs 142 grams. Color variants available Gold and Space Grey. Available at price of Rs.11,980.